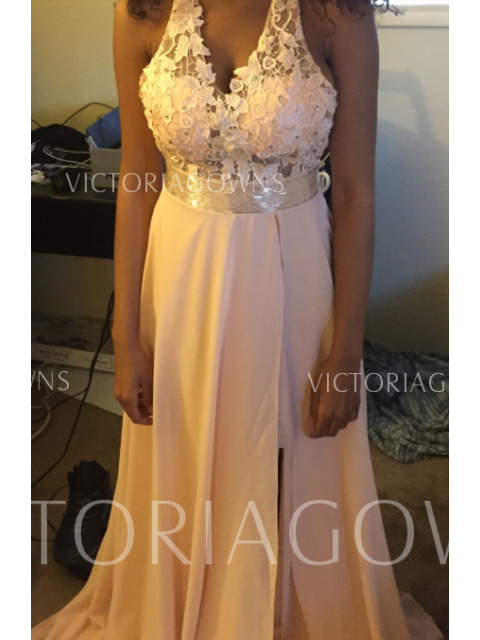 Received the dress earlier than expected. Was worried about buying a dress on line, but gave them the measurements and the dress fit great. Dress is well made and my daughter loves it. 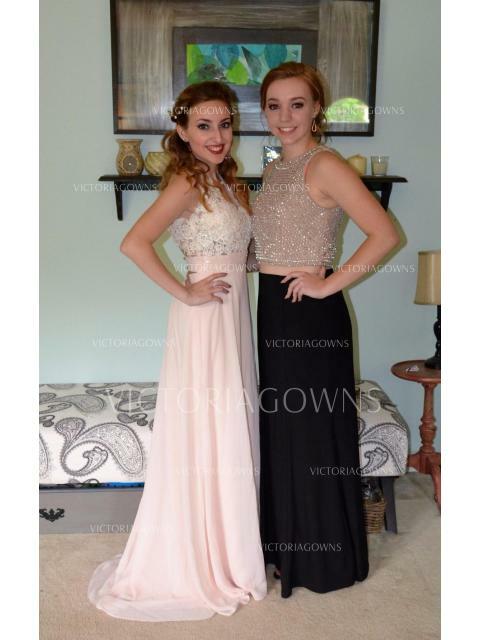 Plan to order next year's prom dress from victoriagowns. 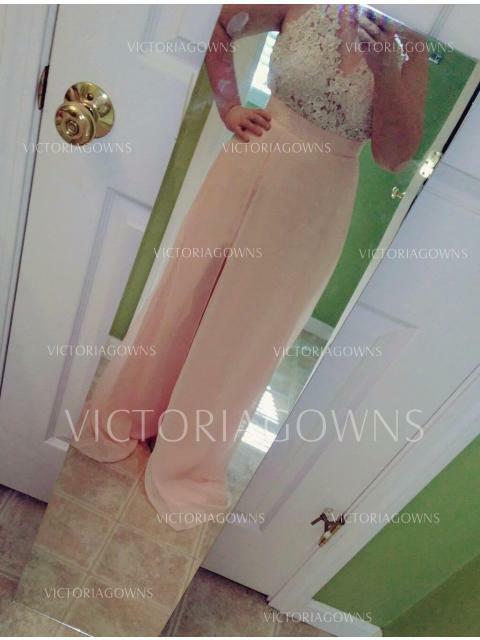 I am very satisfied.I always place my orders at victoriagowns and never had any problems with them. They are pretty fast processing orders, and they ship exactly what you order.I will continue purchasing from them! 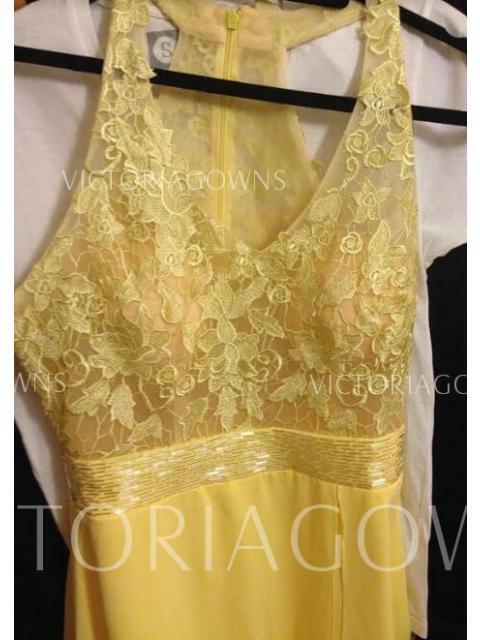 They are 100% recommended.Thanks victoriagowns! You are the best online shop!